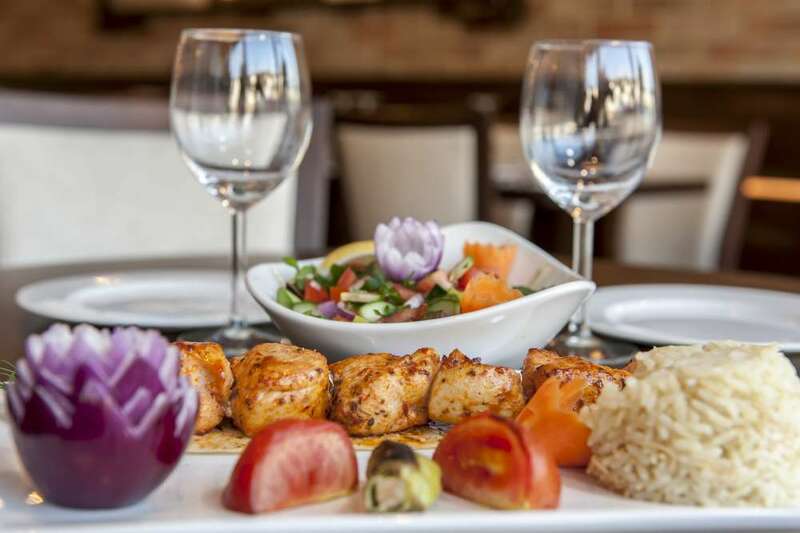 is a family run Turkish restaurant in Hayes, Bromley serving a fine selection of both contemporary and traditional Turkish cuisine. 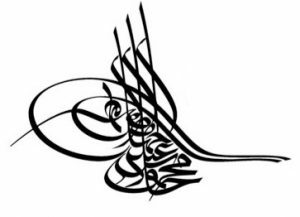 Tugra is the name given to the signature, or seal of approval, used by the Turkish Ottoman Sultans. 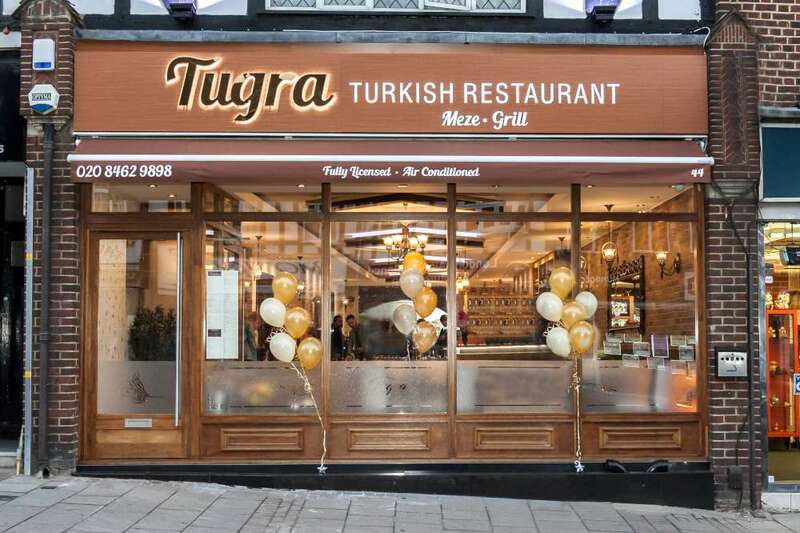 Only the best of the best received approval from the Sultan and were good enough to receive the Sultan’s “Tugra”. 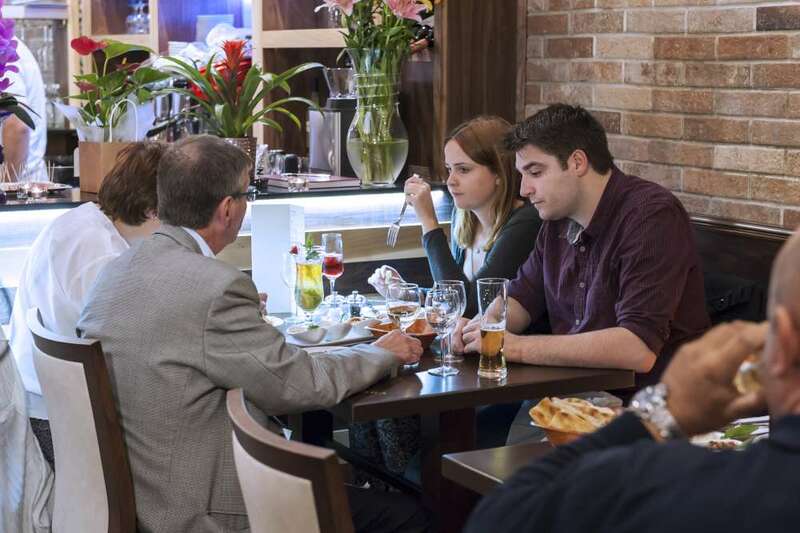 When you dine with us, we will not consider you as just a customer, you will be welcomed as our guest. 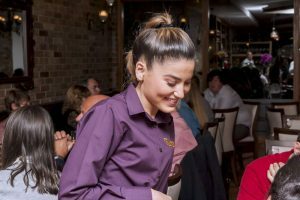 All of our team will work hard to ensure that from the moment you walk through our door, the quality of service you receive from us is worthy of a Sultan’s seal of approval. 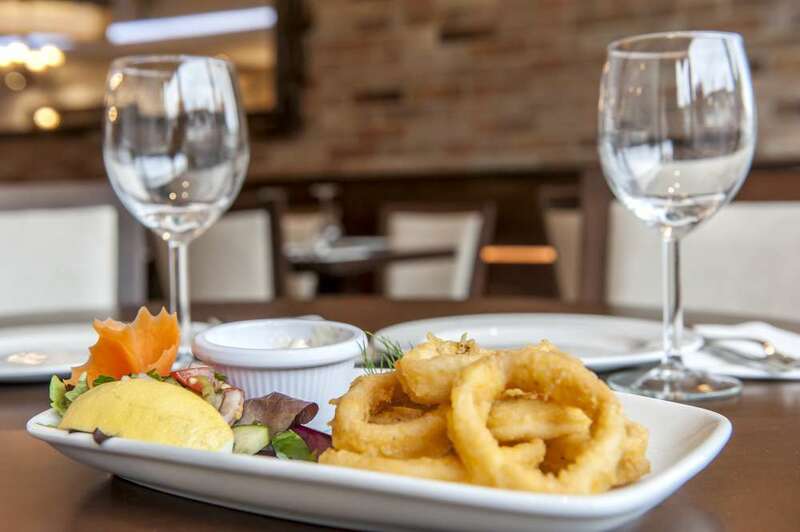 We believe that we are one of the best restaurants in Bromley, we offer you a fine dining experience combining quality, fresh ingredients, impeccable standards and a dedication to making your visit a memorable one for all the right reasons. 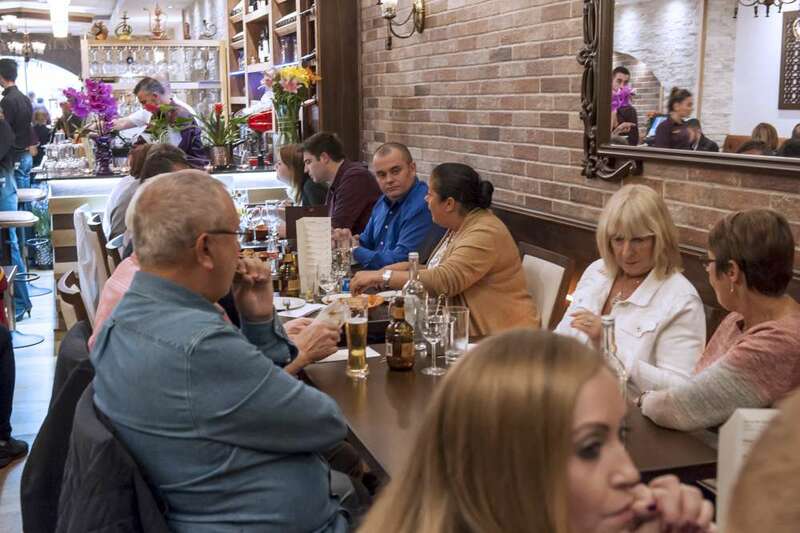 You may come to us as customers, but we will welcome you as if you were coming to our home, consider you our guests and we feel sure you will leave us as friends. 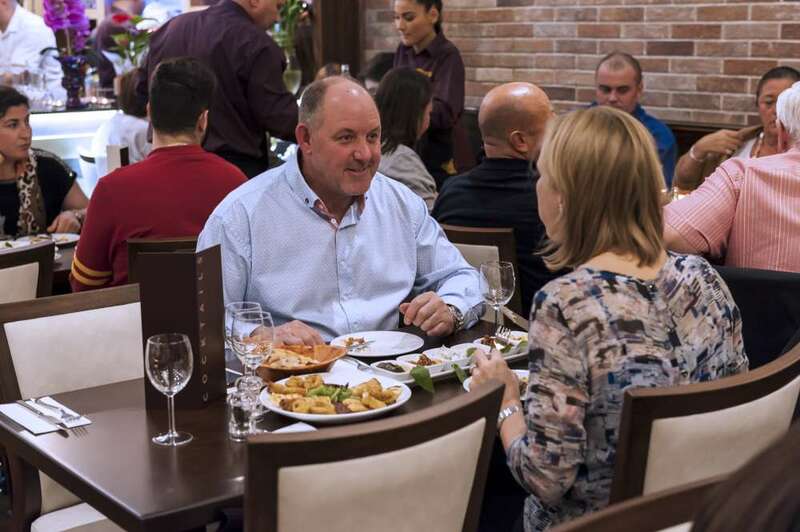 Our restaurant caters for up to 120 diners and is open Tuesday to Friday 5pm to 11pm and Saturday and Sunday 12pm to 11pm. 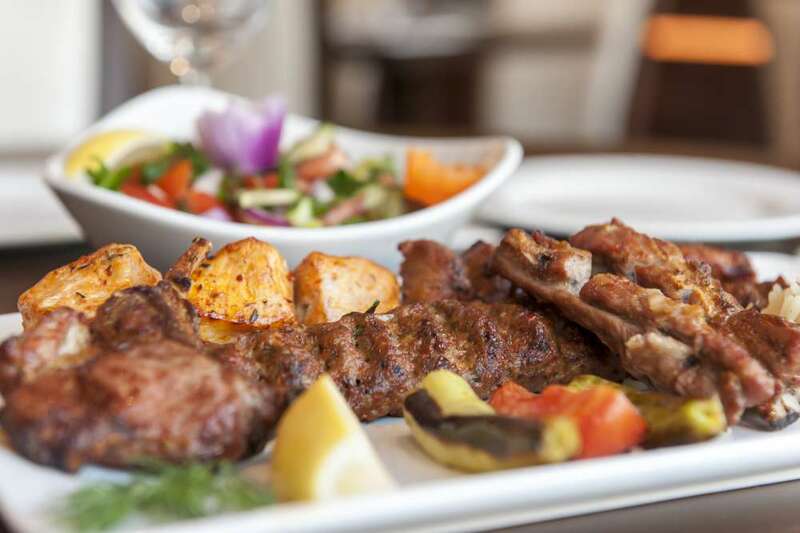 We are located at 44 Station Approach, Hayes, Bromley, Kent, BR2 7EJ less than 60 seconds walk from Hayes train station. 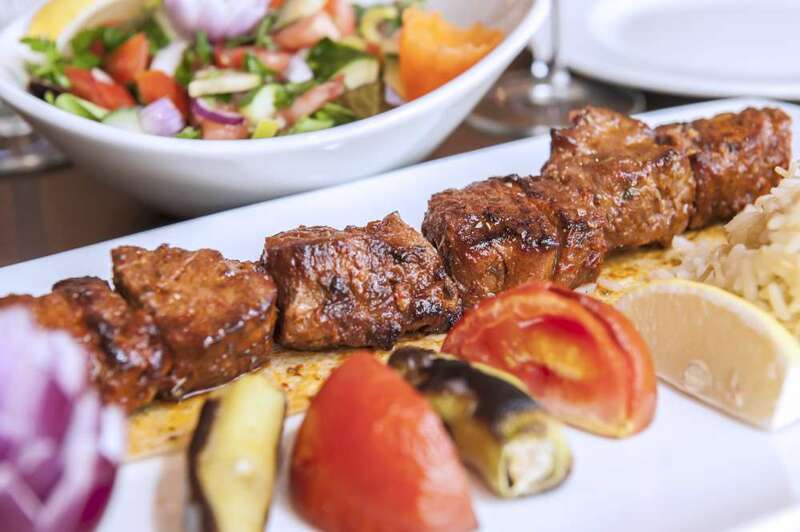 Tugra Restaurant is named after the Turkish Ottoman Sultan’s seal of approval, the Tugra. Only the very best received the “Tugra” accolade. 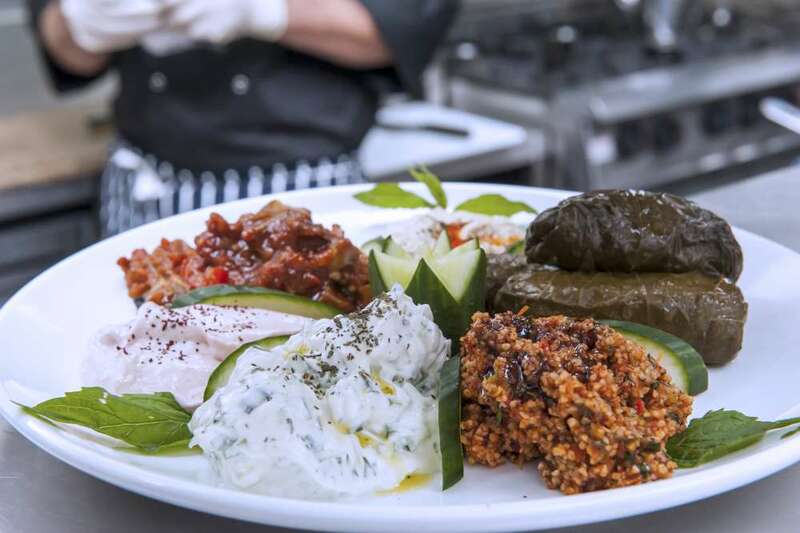 All of our customers receive a level of service and a quality of cuisine designed to meet, and exceed, the exacting high demands of an Ottoman Sultan – we stand by these values in everything that we do. 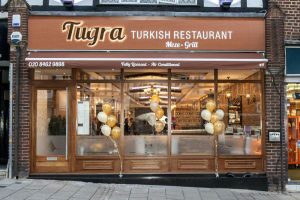 If you are looking for a restaurant in Bromley that will offer you the very best Turkish cuisine that is fit for a Sultan, look no further than Tugra Restaurant. 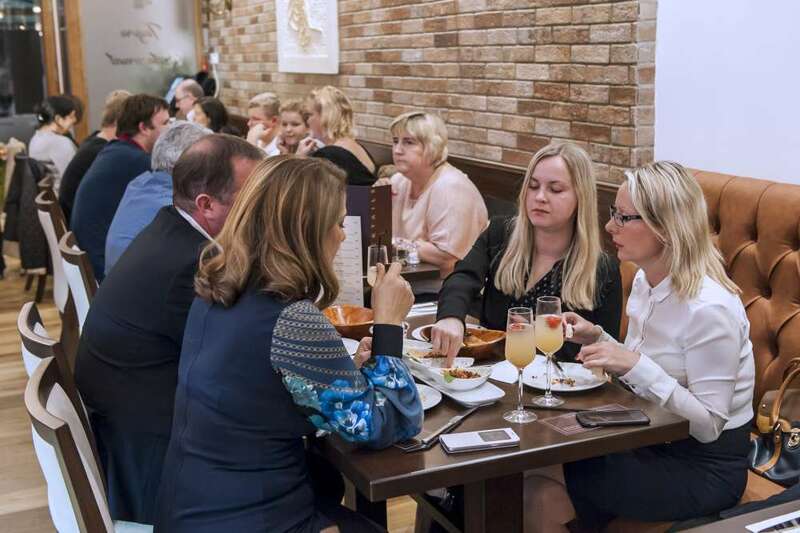 Our restaurant combines the finest quality food, warm friendly service and a complete dedication to customer care in a way that creates the very best dining experience possible. 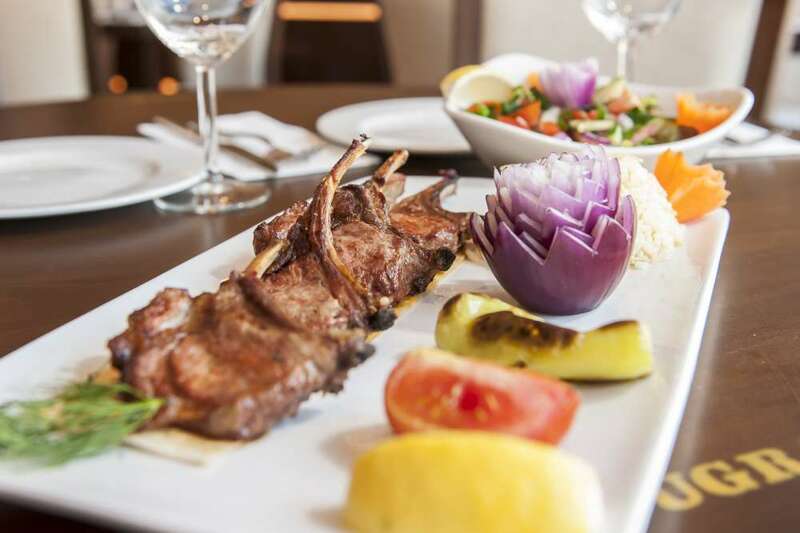 Every meal is carefully prepared by our highly skilled and talented chefs using only the finest and freshest ingredients. 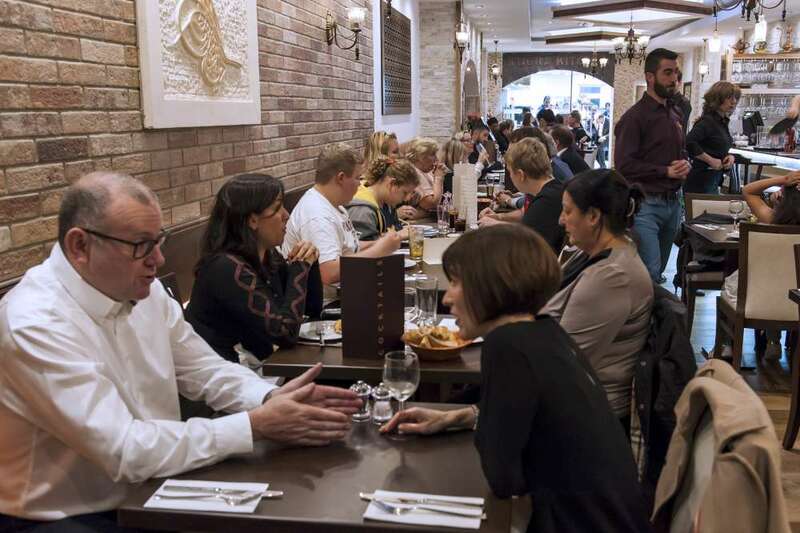 We always use high quality fresh cuts of meat, our fish is bought fresh, daily, and our fresh vegetables are purchased from Spitalfields Market. 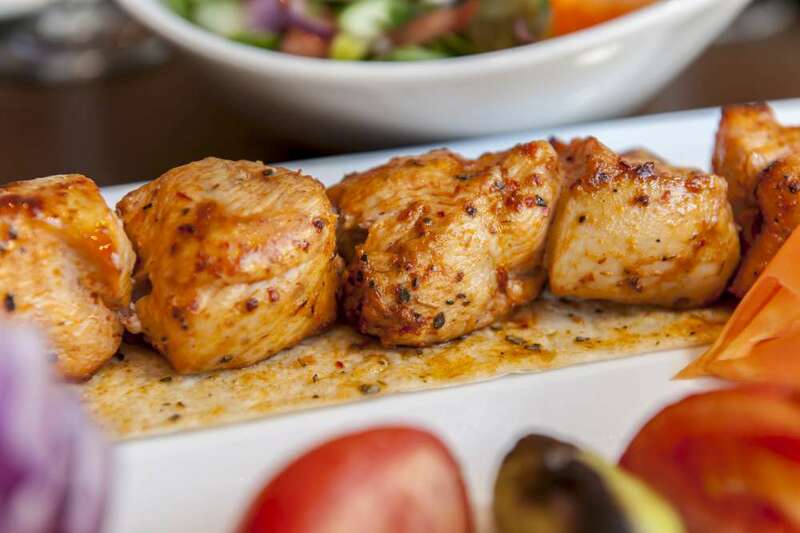 Additionally, only the very best authentic herbs and spices are used in the meals we serve. 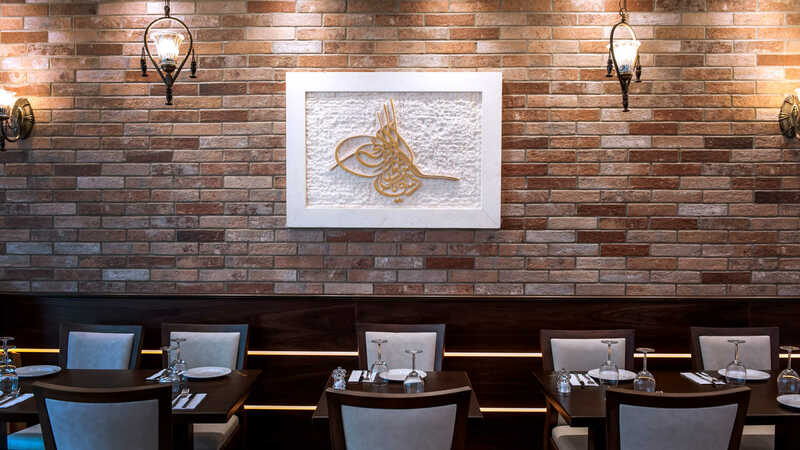 As a restaurant worthy of the Tugra, the Sultan’s seal of approval, we provide a quality dining experience within a warm and relaxed atmosphere. 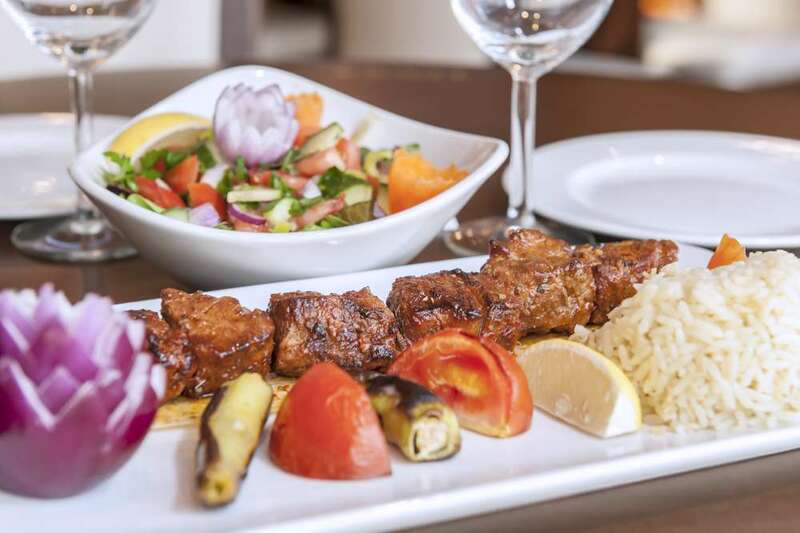 We are dedicated to providing you with both excellent cuisine combined with a level of service that makes us very different from many other restaurants in Bromley. Everyone who works at Tugra Restaurant ensures that everything they do, from the cuisine they provide to the service you receive, is of the very highest quality and worthy of a Sultan’s approval. 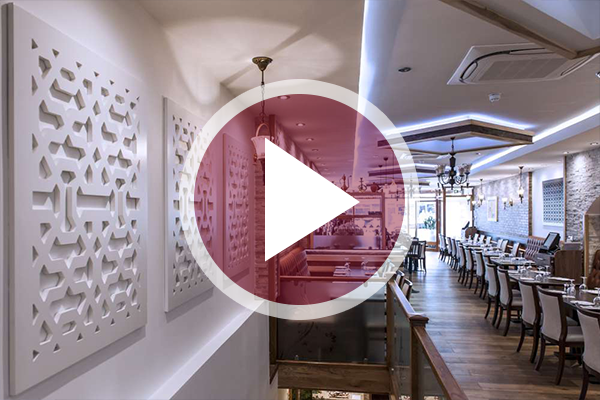 Tugra Restaurant is designed to evoke luxury, elegance and sophistication but at the same time we aim to make your dining experience with us relaxing and informal. 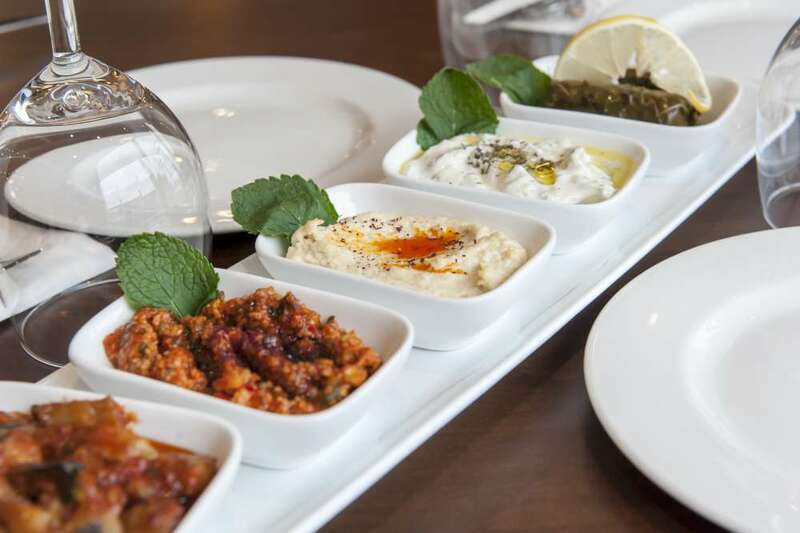 So, we don’t believe in multiple sittings which means that you and your guests are welcome to stay for as long as you want to dine with us. 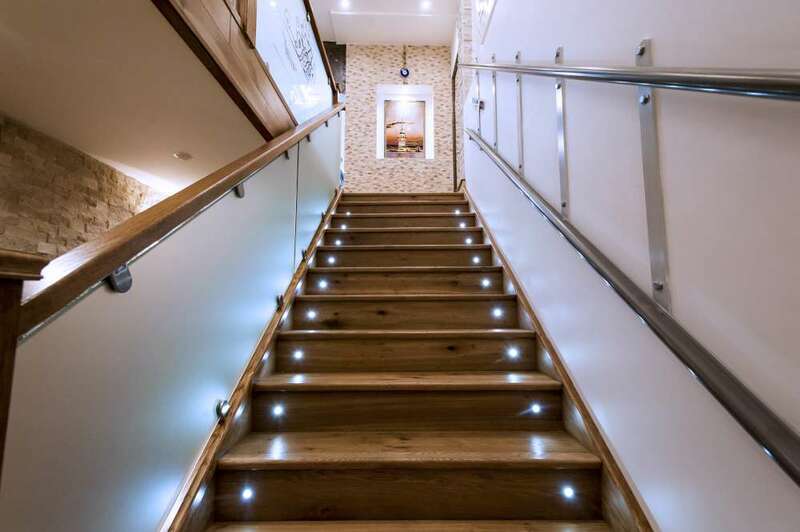 Our versatile private lounge has its own bar and is available for hire. 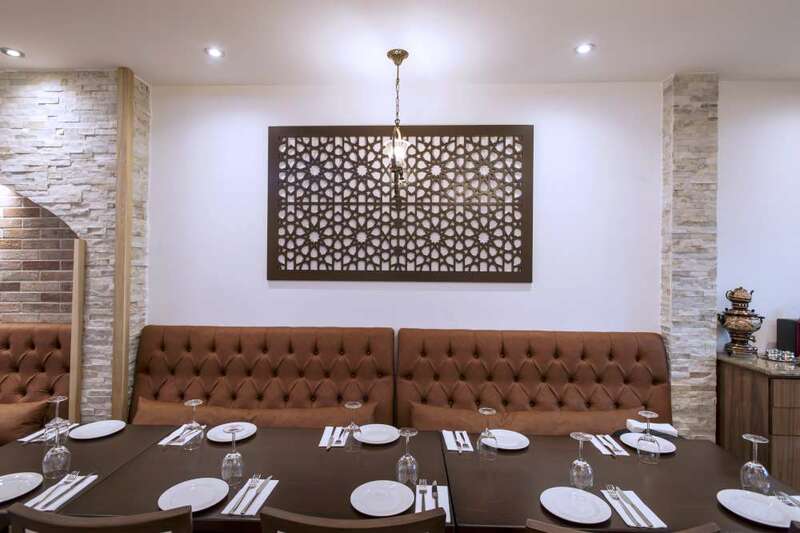 It can comfortably accommodate up to 40 guests, making it the ideal venue for a wide range of gatherings including birthday parties, engagement parties, corporate events and business meetings. 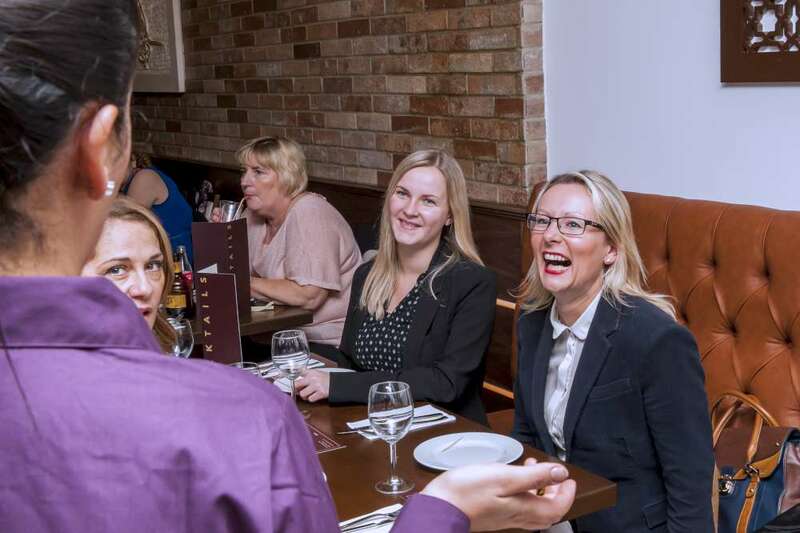 You can be sure that, as one of the premier restaurants in Bromley, from the moment you enter our restaurant we will do all that we possibly can to ensure that you will have a happy, memorable and enjoyable event. 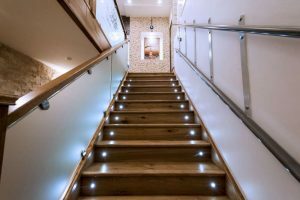 To discover more about our private lounge please follow this link or to make an online enquiry please click here.